New figures released by Sykes Holiday Cottages have shown that 66% of Brits enjoyed a staycation last year - a 10% rise compared to 2017. As a result of this, Britain's holiday rental market is booming. The staycation trend is showing no sign of slowing down, with the latest report from Sykes revealing that the average Brit is planning to take three UK trips this year. With the UK enjoying the hottest summer in more than a decade in 2018, bookings made with Sykes over the summer were up by a staggering 55%. And with reports of more weather on the way this year, half (50%) plan to take their main summer break in the UK – boosting the UK economy by £25 billion. 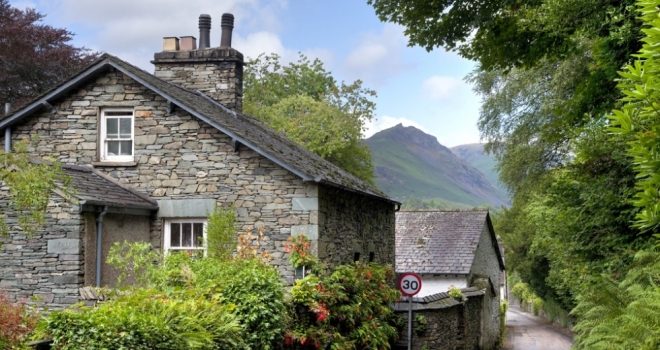 Graham Donoghue, CEO, Sykes Holiday Cottages, said, “The UK tourism industry is going from strength to strength – and it’s paying dividends for holiday property owners. With holiday let yields continuing to outpace residential buy-to-let growth, they’re becoming an increasingly attractive option to investors, in terms of low risk and high yielding assets.